Andrea's Random Lil' Blog: They are arriving - Dior Kitties! 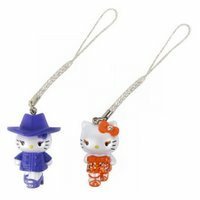 They are arriving - Dior Kitties! Yes, they have finally been released! 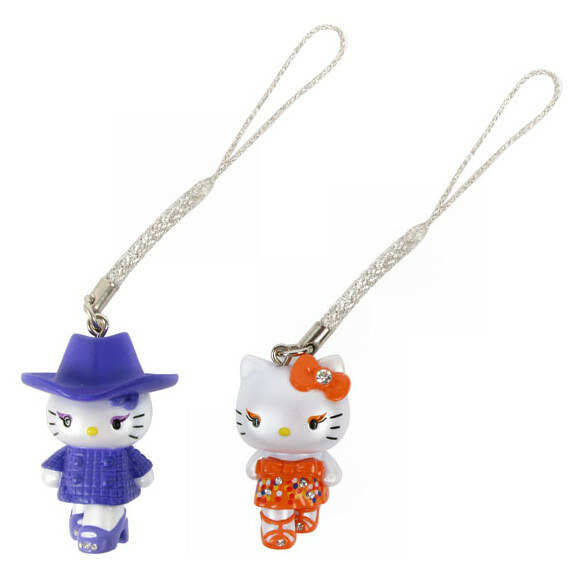 The Dior Kitties designed by John Galliano are already available in Paris! Please check the Colette website for more information! They are super-lovely. And mine are already on their way to Dublin!